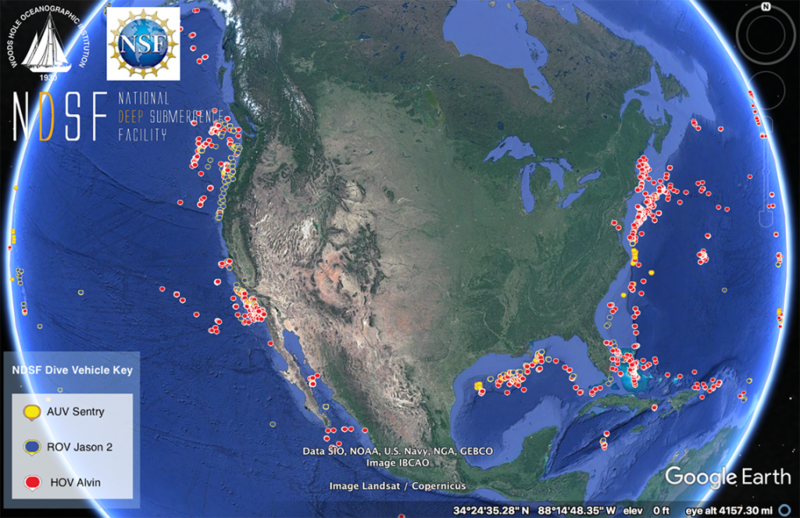 NDSF Dive Data Project is an ongoing effort to make dive data and metadata more discoverable across dive efforts. Dive related metadata for all vehicles will continue to be updated as legacy dive metadata is assessed, and as future dives are made. Click below to access the NDSF Dive Metadata folder. In order to view the map generated by the kml file provided above, you will need to have Google Earth installed on your computer. 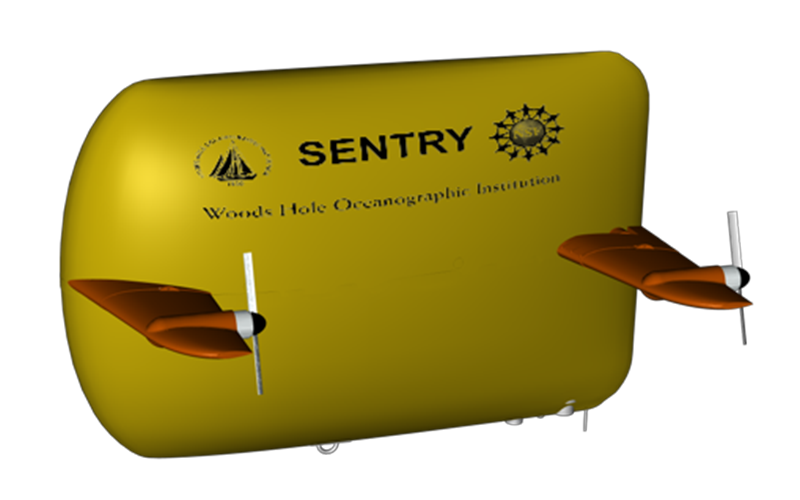 When launched in Google Earth, this map shows the locations and dive details for all dives completed by NDSF vehicles Alvin, Jason 2 and Sentry. For each dive point in the map, refer to the "metadata quality rating" field for information about the state of the quality assessment for any given dive. Vehicle program-specific data, initially collated by each vehicle program, can be found by clicking on the below icons. 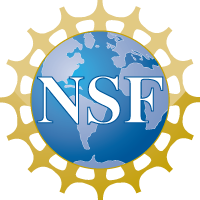 The NDSF Bibliography provides an inventory of publications related to the expeditions of the various NDSF vehicles, both current and past. The bibliography contains items published since 1962, including journal articles, books, book sections and electronic resources. 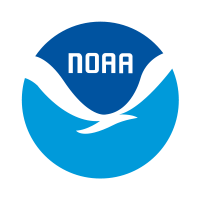 The NDSF Bibliography has been maintained by WHOI Data Library and Archives. 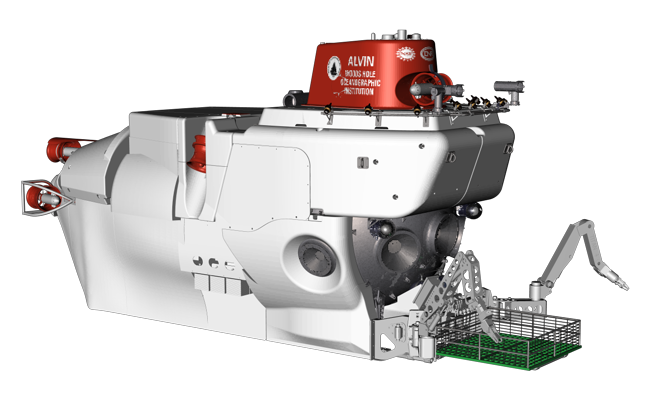 IEDA systems serve as primary community data collections for global geochemistry and marine geoscience research and support the preservation, discovery, retrieval, and analysis of a wide range of observational field and analytical data types. Web services developed in a partnership between IEDA and NDSF help to make metadata and data more broadly accessible. 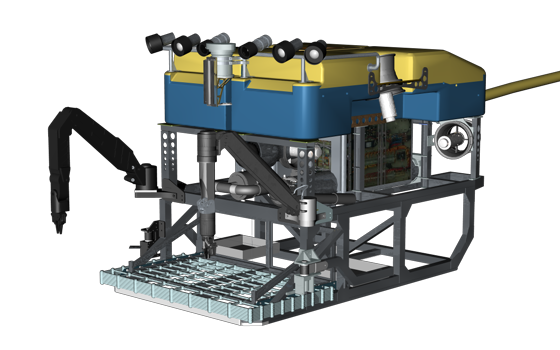 IEDA includes the Marine Geoscience Data System (MGDS).